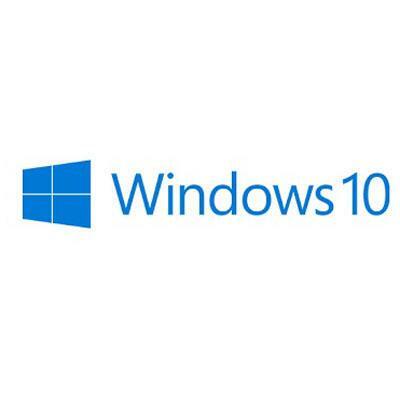 OEM Windows 10 Professional 64-bit English 1 pack DSP OEI DVD This item cannot be shipped to APO/FPO addresses. Please accept our apologies. OEM Windows 10 Home 64-Bit English 1 pack DSP OEI DVD This item cannot be shipped to APO/FPO addresses. Please accept our apologies. OEM Windows 10 Home 32-bit English 1 pack DSP OEI DVD This item cannot be shipped to APO/FPO addresses. Please accept our apologies. WIN HOME 10 32-bit/64-bit English USB RS2 This item cannot be shipped to APO/FPO addresses. Please accept our apologies. 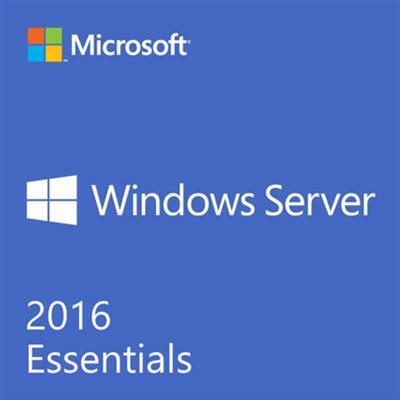 Microsoft Windows Server 2016 Essentials - License and Media- 25 user 1 Server 2 CPU This item cannot be shipped to APO/FPO addresses. Please accept our apologies. 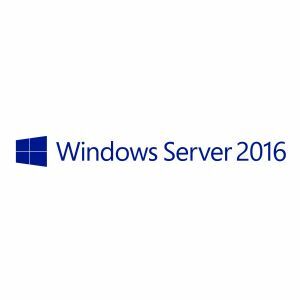 Windows Server CAL 2016 English 1pk DSP OEI 1 Clt User CAL This item cannot be shipped to APO/FPO addresses. Please accept our apologies. 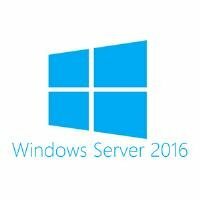 Windows Server CAL 2016 English 1pk DSP OEI 5 Clt User CAL This item cannot be shipped to APO/FPO addresses. Please accept our apologies. 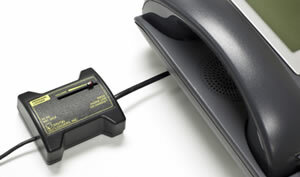 Windows Server CAL 2019 English 1pk DSP OEI 1 Clt Device CAL This item cannot be shipped to APO/FPO addresses. Please accept our apologies. Windows Server CAL 2016 English 1pk DSP OEI 1 Clt Device CAL This item cannot be shipped to APO/FPO addresses. Please accept our apologies. Windows Svr Std 2016 64Bit English 1pk DSP OEI DVD 24 Core This item cannot be shipped to APO/FPO addresses. Please accept our apologies. Windows Svr Std 2016 English 1pkDSP OEI 4Cr NoMedia/NoKey(POSOnly)AddLic This item cannot be shipped to APO/FPO addresses. Please accept our apologies. Windows Svr Std 2016 English 1pk DSP OEI 4Cr NoMedia/NoKey (APOS) AddLic This item cannot be shipped to APO/FPO addresses. Please accept our apologies. Win Svr Essentials 2019 64Bit English 1pk DSP OEI DVD 1-2CPU This item cannot be shipped to APO/FPO addresses. Please accept our apologies. 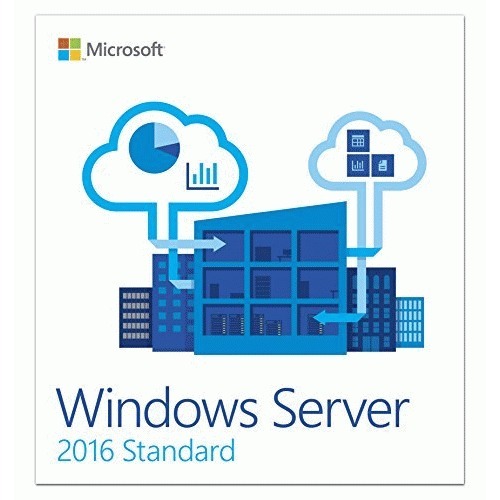 Windows Server CAL 2019 English 1pk DSP OEI 1 Clt User CAL This item cannot be shipped to APO/FPO addresses. Please accept our apologies. 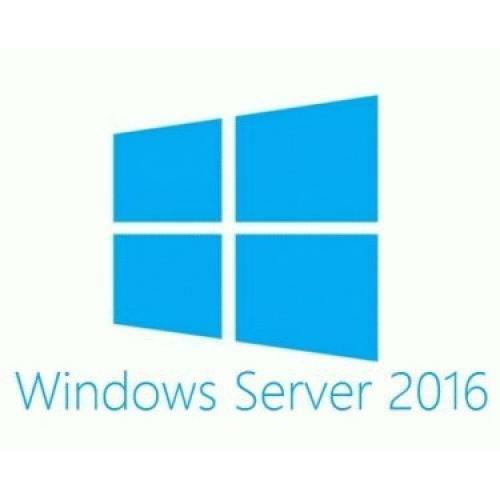 Windows Server CAL 2019 English 1pk DSP OEI 5 Clt Device CAL This item cannot be shipped to APO/FPO addresses. Please accept our apologies. MS WS16 CAL 1USR en/fr/es/xc LTU This item cannot be shipped to APO/FPO addresses. Please accept our apologies. Windows Svr Std 2019 English 1pk DSP OEI 2Cr NoMedia/NoKey (APOS) AddLic This item cannot be shipped to APO/FPO addresses. Please accept our apologies. 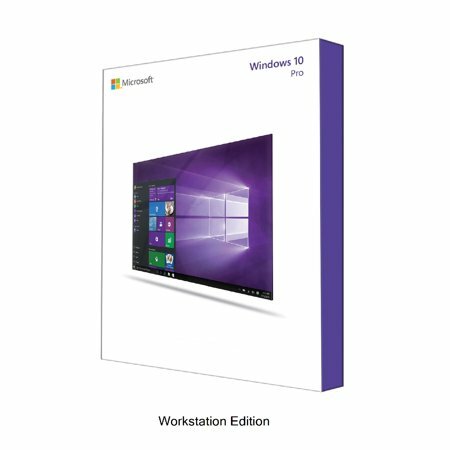 OEM Windows 10 Professional 32-bit English 1 pack DSP OEI DVD This item cannot be shipped to APO/FPO addresses. Please accept our apologies. Windows Svr Std 2019 English 1pk DSP OEI 4Cr NoMedia/NoKey (APOS) AddLic This item cannot be shipped to APO/FPO addresses. Please accept our apologies. 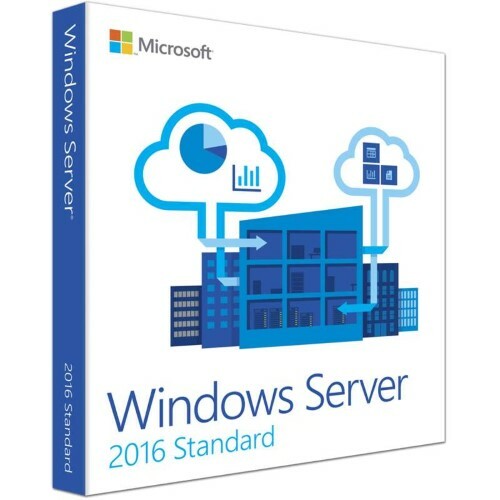 Windows Server CAL 2016 English 1pk DSP OEI 5 Clt Device CAL This item cannot be shipped to APO/FPO addresses. Please accept our apologies. 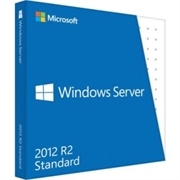 Windows Svr Std 2019 English 1pkDSP OEI 2Cr NoMedia/NoKey(POSOnly)AddLic This item cannot be shipped to APO/FPO addresses. Please accept our apologies. Windows Svr Std 2019 English 1pkDSP OEI 4Cr NoMedia/NoKey(POSOnly)AddLic This item cannot be shipped to APO/FPO addresses. Please accept our apologies. 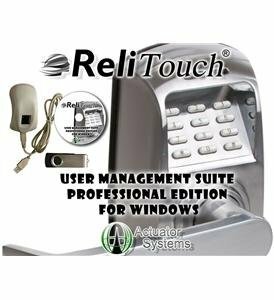 Windows 10 Pro for Workstations 64 bit 1 Pack DVD This item cannot be shipped to APO/FPO addresses. Please accept our apologies. Windows Svr Std 2019 English 1pk DSP OEI 16Cr NoMedia/NoKey (APOS)AddLic This item cannot be shipped to APO/FPO addresses. Please accept our apologies. MS WS16 CAL 1DEV en/fr/es/xc LTU This item cannot be shipped to APO/FPO addresses. Please accept our apologies. Windows Svr Std 2019 64Bit English 1pk DSP OEI DVD 24 Core This item cannot be shipped to APO/FPO addresses. Please accept our apologies. Windows Svr Std 2016 English 1pk DSP OEI 2Cr NoMedia/NoKey (APOS) AddLic This item cannot be shipped to APO/FPO addresses. Please accept our apologies. MS WS16 CAL 10USR en/fr/it/de/es/ja LTU This item cannot be shipped to APO/FPO addresses. Please accept our apologies. Windows Svr Std 2016 English 1pkDSP OEI 16CrNoMedia/NoKey(POSOnly)AddLic This item cannot be shipped to APO/FPO addresses. Please accept our apologies.